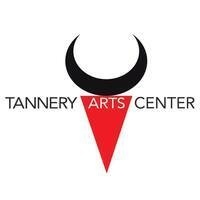 The Tannery Arts Center is a first-in-the-nation art community that provides a sustainable, accessible and vibrant home for the arts in Santa Cruz County, offering visitors a dynamic cultural destination. The Tannery is also home to Arts Council Santa Cruz County, Jewel Theatre Company and the Colligan Theater, the Tannery Lofts, the Tannery World Dance & Cultural Center and Tannery Working Studios, which provides 28 separate studio spaces for professional artists to create, display and sell their art. wow great article and such a good information. Thanks for your excellent article posting.